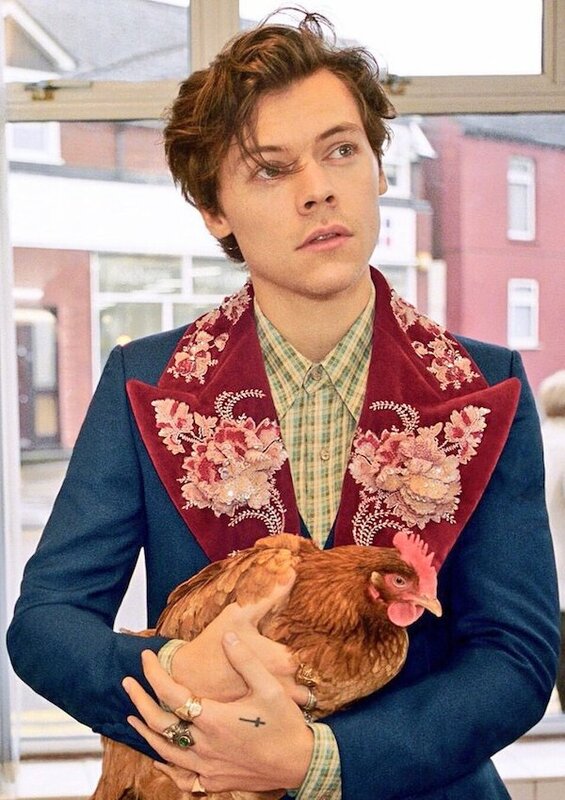 Harry Styles x Gucci Tailoring campaign. 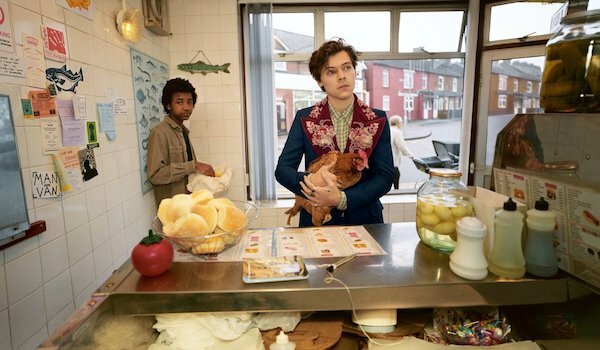 After being named by Gucci as the face of their new tailoring campaign, Harry Styles models the fashion house's latest suiting designs by Alessandro Michele in this campaign shot on-location in North London. 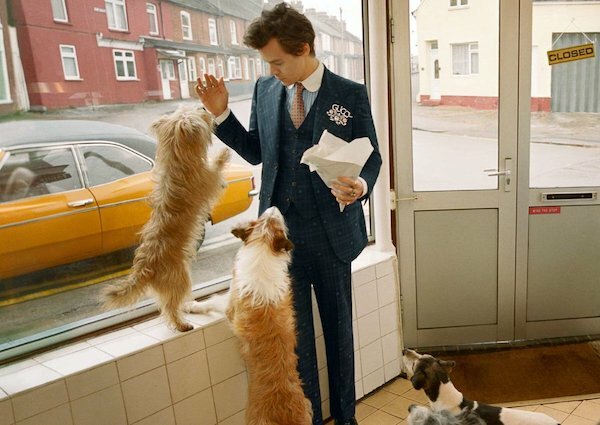 Harry + pets! This is the content we deserve. 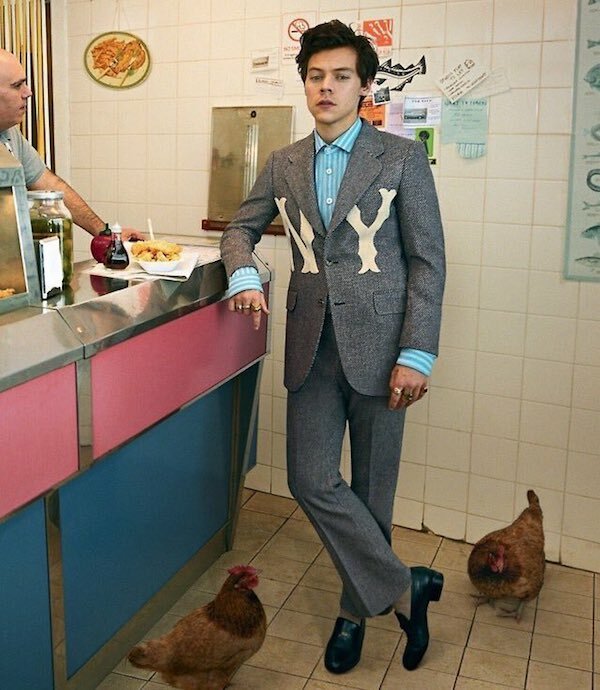 MusicThis is real life: Harry Styles interviews Timothée Chalamet. 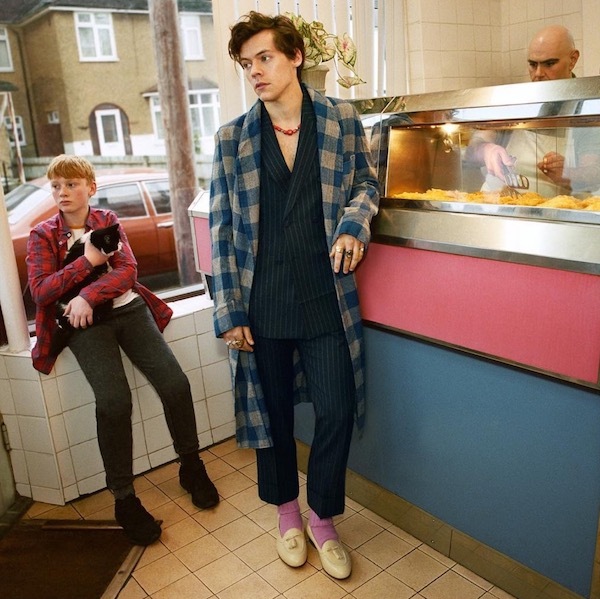 MusicHarry Styles sends London fans pizza and hot chocolate. 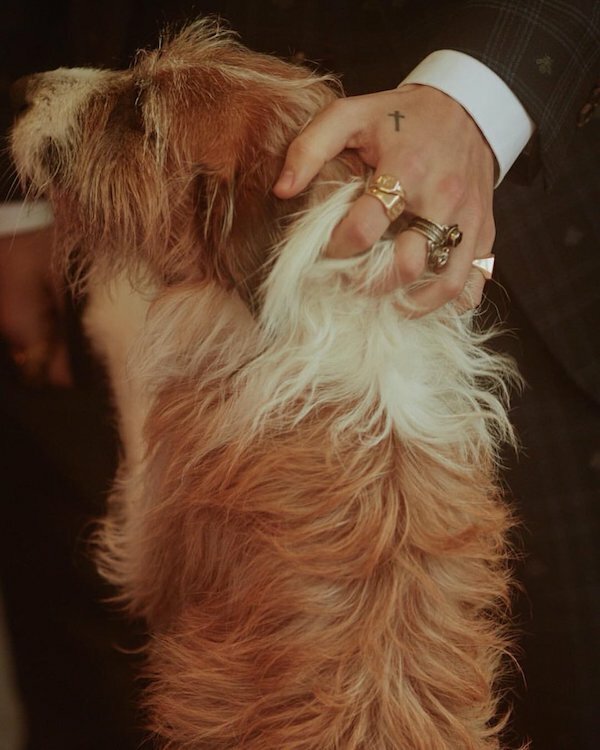 MusicWatch: Harry Styles perform two unreleased songs, 'Medicine' and 'Anna'.